Changing the way you think, receive, and use, communications. Ranked the 6th most listened to talk radio host in the USA by Talkers Magazine. Rusty Humphries has successfully integrated the online experience with on-air expertise to create one of the most interesting and entertaining podcasts in the world. One of the world's most exciting speakers and motivators. Specializing in powerful communications, social media mastery and breakout brands. If your company, group, or political organization is looking for a dynamic speaker, corporate training, a powerful presentation or a "Massive Media Makeover," find out how Rusty Humphries can help you. Have Rusty Humphries work directly with your company, group or as a VIP client. Rusty Humphries speaking to a large political gathering. Energize, educate, and entertain your audience. Perfect for large rallies, grassroots education, major dinners, fundraisers, the ultimate MC. Any time you need to make an big impact. Learn how to engage your customers. Improve your influence and persuasion skills. Team building. Make an impact on your community. Creative communications and more, all while having a great time with Rusty Humphries as your keynote speaker. I've worked closely with Rusty Humphries. He’s incredible, I love him! 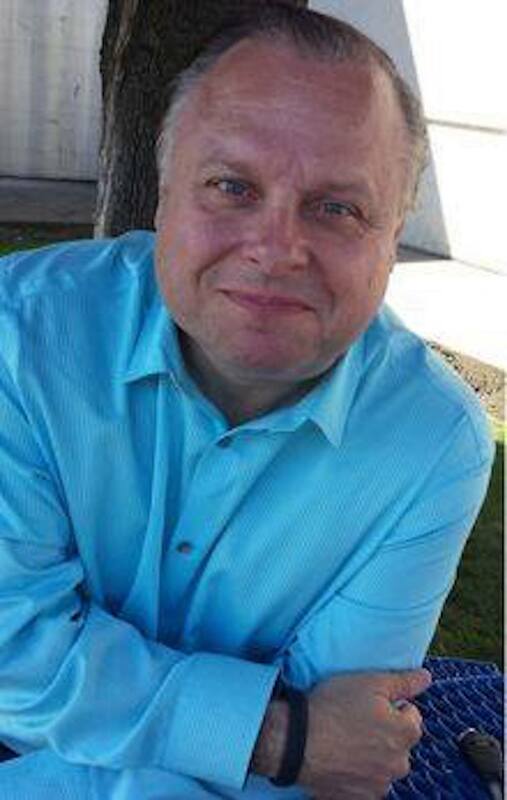 Rusty Humphries has worked with several Fortune 500 corporations on strategy, marketing, product launch, and audience engagement. He's a political advisor who has had amaizing success helping leaders at the highest levels of government in the US and internationally. Find out how Rusty Humphries can have a powerful impact on you, your company or campaign. Be a part of an exclusive, intensive masterclass. A complete overhaul of your look, sound, and presentation. Perfect if you're ready to launch a book, product or brand. We can help with your pictures, presence and even prepare a "sizzle reel," for your entry into the highest levels of news and entertainment. You only get one chance to launch, do it right, with Rusty Humphries and his specialized team of experts at Advanced Media and Marketing. Considered by his peers as "America's Media Talent Coach." Rusty Humphries' clients are the talent and personalities, you watch, listen to, admire and vote for. No one has the skills or experience to help you present yourself better. Receive One-On-One, elite coaching that will give you the polish and presence needed when the microphone is on, or camera light turns red. ON AIR, can be very intimidating, even for seasoned professionals. Be prepared, Rusty Humphries can give you the poise, presence, and confidence you need to make an impressive impression..
You will be compelling, calm, persuasive, and professional when the news channels call.